I love tuna but I’d only ever had it out of a tin and mixed with mayo! 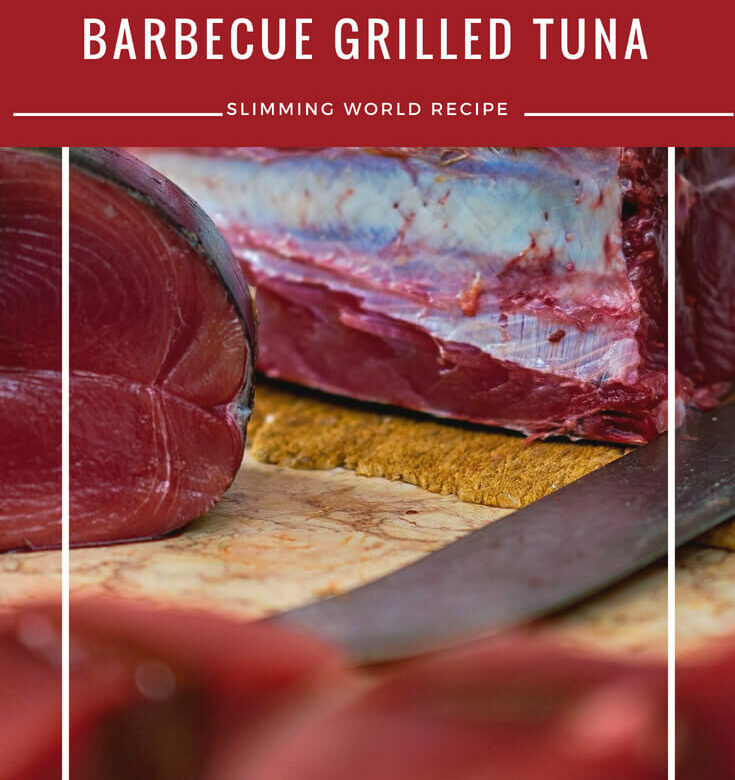 This recipe for barbecue grilled tuna from Slimming World is perfect on a hot summers day served with a huge mixed salad. Place the tuna in a shallow glass or stainless-steel dish, drizzle over the lemon juice, Worcestershire and soy sauces and scatter over the garlic and rosemary. Turn the tuna to coat well, cover with cling film and chill for 30 minutes. Preheat your barbecue to hot. Barbecue the tuna for 2 minutes each side, until sealed on the outside but pink in the middle (cook 4 minutes each side if you prefer it well done). Serve with salad and a squeeze of lemon juice.